How to Answer the Dreaded “Got a Minute? The answer is often—more often than you’d think. When you have work to be done and goals to be met and tasks to finish, it’s easy to view a steady stream of people asking “Got a minute?” as intrusive and unwelcome. Any interruption can throw you off task and cause you to lose momentum, and after several of them resentment can set in. 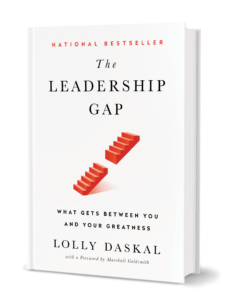 On the other hand, it’s important for leaders to be available and accessible. So what can you do? Say yes. This is the first principle and the most important. People come to see you because they need your support, and as a leader you need to be there for your people. People come first. Manage your reaction. Part of being a leader is learning to have patience and being available even when you’re yelling “Noooooooooo!” on the inside. Make sure your reaction is an inviting and welcoming one. Manage your emotions and take care of people who need you. Establish a system. A good system—one that everyone understands and follows— allows you to attend to people and still have uninterrupted time every day. The best systems give you and other leaders the perfect balance between discipline and freedom. Consider having your top-tier people come in an hour earlier than the rest of the team so you have a built-in time to confer, and empower them to deal with as much as possible on their own. Another option is to set daily open-door hours, with access at other times limited to emergencies. Don’t make excuses. Everyone is busy, so don’t let your time crunch be an excuse. Find the time for your people and let them know they matter. Excuses are tools for incompetent leaders. Treat time as a precious resource. Remember that the way you use time serves as a model for your entire team. Let them see you organize your time efficiently and in alignment with your priorities. Show them how to make time to be accessible. And remember to respect their time as well, by not asking them to waste it on do-nothing meetings and busywork administrative tasks. Show that access is a privilege. When someone needs you, let them know they have your full attention. At the same time, help them understand that there will be times when someone else has that same full attention, and that your ability to focus helps you maintain a standard of excellence that benefits the entire team. When they understand this, they’ll be less likely to take access to your time for granted. Lead from within: “Got a minute?” It may be one of the most dreaded questions a leader can be asked, but you have to be prepared to answer it correctly. The post How to Answer the Dreaded “Got a Minute? 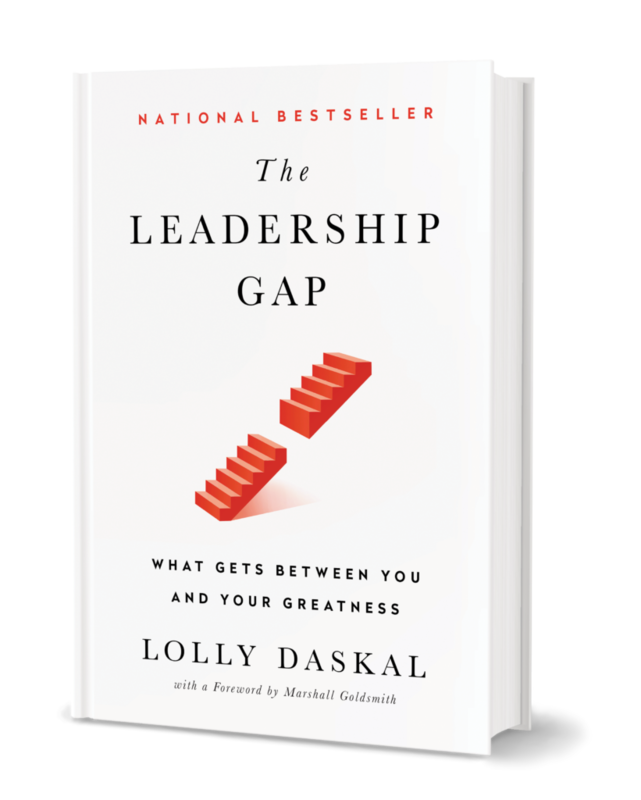 appeared first on Lolly Daskal.